After the immense success of The Karate Kid spin-off Cobra Kai, which appears on many of the best of 2018 lists, we have one more family-friendly sports film being turned into a TV show. 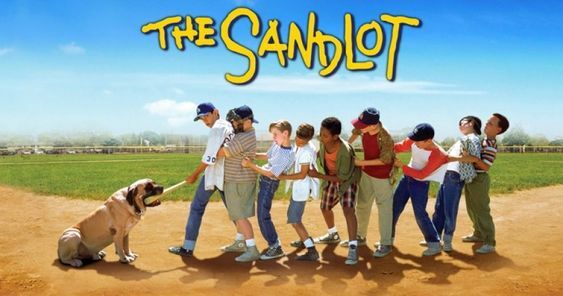 David Mickey Evans, who directed The Sandlot appeared on the Rain Delay podcast to announce that, “he has sold a pitch for a TV series sequel to the original movie that will bring all the original cast members back,” according to Slashfilm. The Sandlot TV Series is on its way! For those who don’t quite appreciate good art, 1993’s The Sandlot is a story of a group of kids who bond over baseball and are scared of the Beast. It also involves Wendy Peffercorn, who is the crush of very boy of that certain age. 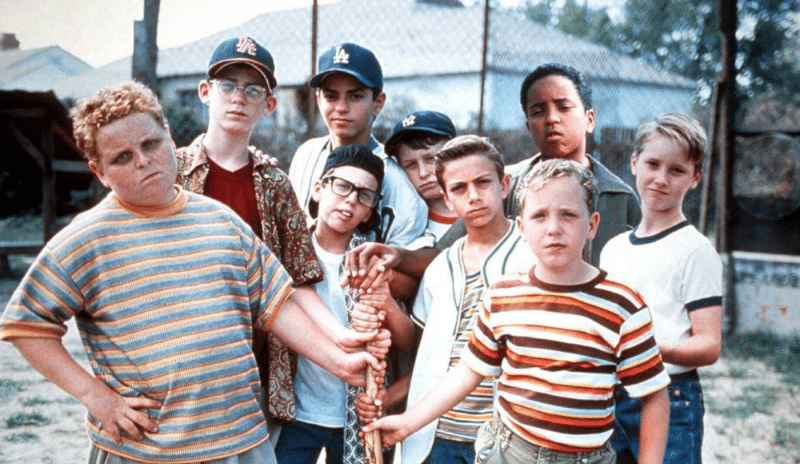 If The Sandlot show, which has been reportedly picked up by a streaming platform, (although it was refused by Evans), will indeed bring back the original cast, which includes Mike Vitar as Benny Rodriguez, Tom Guiry as Scotty Smalls, Chauncey Leopards as Squints, Patrick Renna as Ham Porter, and Marty York as “Yeah-Yeah”. It’s highly unlikely that we’d see James Earl Jones reprising his role as Mr. Mertle, but then, he is voicing Mufasa again, so you never know. While The Sandlot wasn’t a clear box office hit, as it hardly made $33.8 million, it developed a cult following over home video. It eventually went on to spawn the sequels. 2005’s The Sandlot 2 and 2007’s The Sandlot: Heading Home being two of them, with another prequel film on the way. And that we feel, is a huge legacy for Small film.